Earlier in Spring, I decided to go on a Palm Oil detox. I set myself a target of reducing palm oil in my house by 50% within 6 months. I’m about half way now and I thought I’d give an update on this journey. After finding palm oil all too pervasive in many things within my home, I wanted to take action. 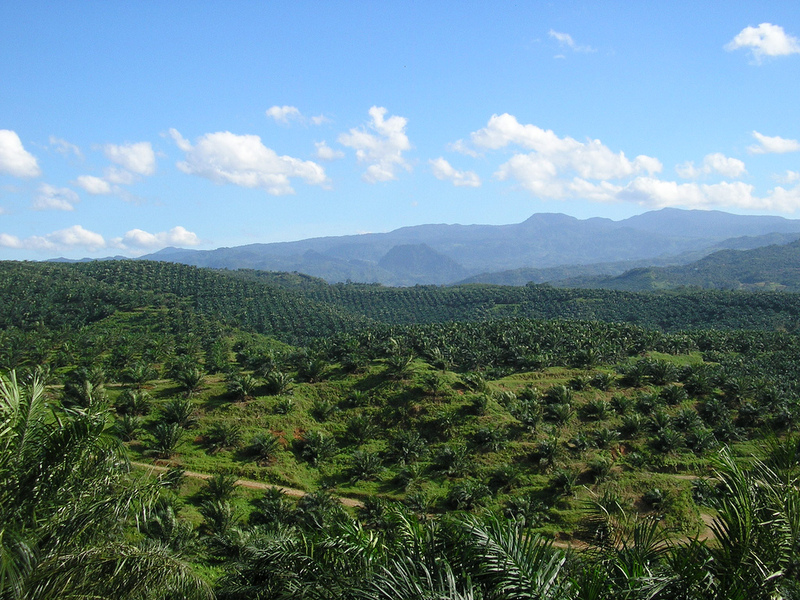 While I am a lot more aware of the issues related to palm oil, I have to say it hasn’t been easy to detox. These have been my challenges. Time: juggling a family, work commitments and home renovations gives me little time. In fact I don’t always do the shopping and leave this to my husband, but the times that I have gone shopping since my detox mission have taken considerably longer. I usually wander through the aisles reading labels and looking up whether something is on the okay list or not according to these sources (http://www.orangutans.com.au/orangutans-survival-information/helping-you-buy-responsibly-palm-oil-free-alternatives.aspx). All in all, I end up a little frustrated and stressed because I usually need to be in and out of a supermarket quick smart. This issue has gotten a little easier though because we’re starting to know the brands and products that are on the ‘ok’ list which saves us time trawling through websites and wandering aimlessly in supermarket aisles. Education: As I stated earlier, my husband often does the grocery shopping, so it has taken a few goes to get him to remember to check the palm oil status of a product. The result has been some big purchases which I’m still working through…..
Again, this has gotten better as my husband now knows to check before making purchases and comes and tells me proudly when he has done his research. Alternatives: If you’ve checked the websites for alternatives to palm oil, you will find that there are not always alternatives. For example, one night I tried to find sustainable palm oil or palm oil free ice cream, but I couldn’t. Or I should say the miniscule and very expensive tubs were not enough to convince me to buy them. Also, I recently had a few guests for an afternoon tea. Without time to bake something myself, it was a mad dash to the shops to buy something. I looked, but apart from bland biscuits there was nothing I could buy! So this got me thinking – the lack of alternatives makes it very difficult sometimes to stick to the plan. I am not a purist and I admire those that are, so I ended up with a few things in my basket which were decidedly not palm oil free. But I also did discover that some products are starting to exhibit their palm free credentials and that makes me happier because at least it’s on the radar of manufacturers as being an issue. So how am I going really? I’m doing okay. It was once starting this challenge that I realised how much toiletries I had. Some are quite old and probably not the best to use, but rather than throw things out, I’ve decided to use everything up. This is going quite well and I’m happy in that I am simplifying my life to a degree. I still have a little way to go, but actually there are alternatives that I can readily use, so once I’ve finished the various lotions and potions, I will easily transfer to sustainable palm oil or palm oil free products – yay! This also extends to cleaning products. Thankfully I was already buying sustainable palm oil products anyway, so a small tweak going forward will have me in a better position. •	Go natural: this is the main tip and one I have to live by more and more. While I use more ‘earth friendly’ cleaning products, I want to reduce these even more and not use many cleaning products. I did an experiment on some grout using bicarbonate soda and I was very impressed with the results. I think the mainstays in my kitchen and bathroom are going to be bicarbonate soda and white vinegar. As for food, I am going to focus on fresh and homemade. It is one of the surest ways of knowing what’s in something anyway. 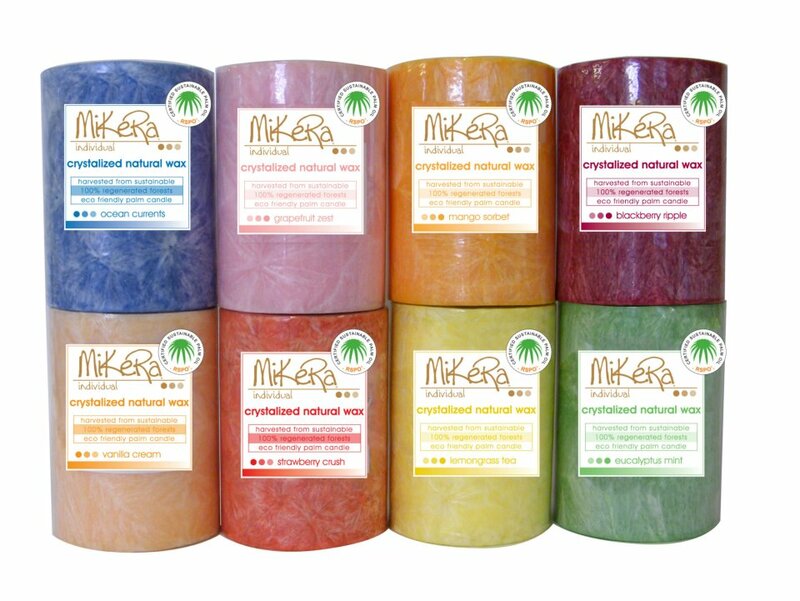 However, I did buy MikeRa candles for my sister as a gift and I especially selected them because of the Sustainable Palm Oil certification. •	Educate those around you. This not only spreads the word, but also helps make sure that gifts that you receive are aligned with your beliefs. ~ by em0navari on January 24, 2015. This entry was posted on January 24, 2015 at 10:18 am and is filed under Climate Change, Eating, Green Home, Shopping.You can follow any responses to this entry through the RSS 2.0 feed.You can leave a response, or trackback from your own site.